Make the money you deserve with BCB Transport; a local company in Mansfield TX. 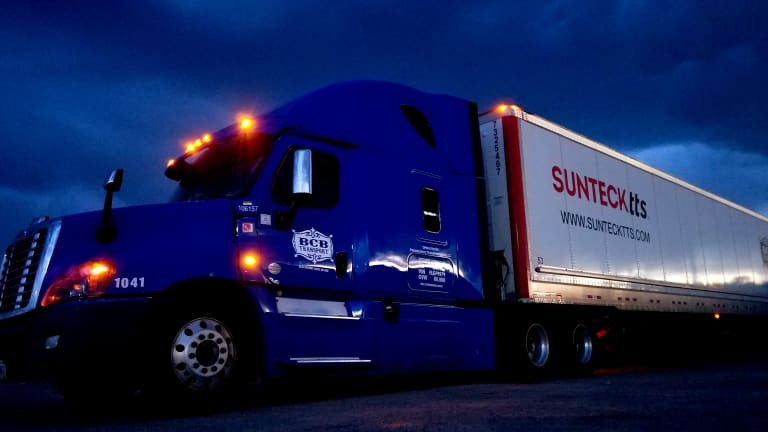 Our Company Class A CDL Team Drivers can make almost $200,000 split annually with flexible home time to enjoy their family. If your are part of a team driver operation out of Waco TX , apply today and make the money you deserve with BCB Transport.It doesn’t get any better than this!